As leaders realize the impact that talent development programs can have on their organization, they look to learning and development (L&D) to understand how these investments are providing value. This is where having the right metrics and guidance to provide ROI back to stakeholders becomes critical. 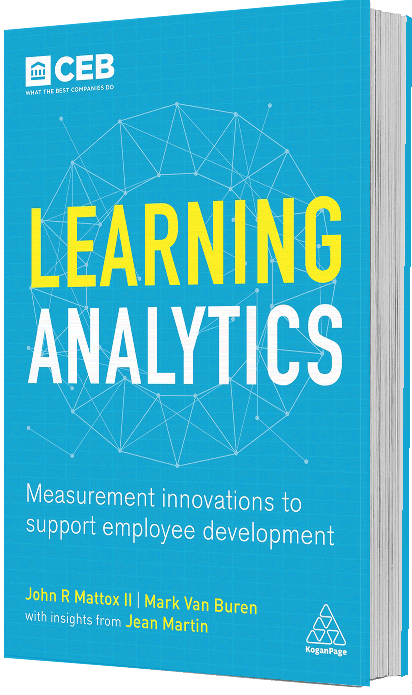 This book is for heads of L&D, talent analytics leaders and other L&D professionals as they strive to help their organizations make more analytics-focused talent development decisions. 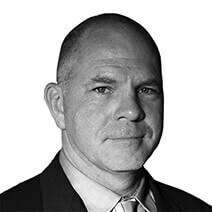 John Mattox II, Ph.D., is a Managing Consultant with Gartner and serves clients by developing measurement strategies and measuring the impact of training on critical business programs. Prior to joining Gartner, Mattox was Director of Research at KnowledgeAdvisors and led training evaluation teams at KPMG, PricewaterhouseCoopers and Arthur Andersen for 12 years. He also published “Predictive Analytics for Human Resources” with Jac Fitz-enz in 2014. Mark Van Buren, Ph.D., is a Research Leader at SHL. He has worked with hundreds of organizations to respond to a clear shift in employee preferences for learning and an increase in employee-driven, technology-enabled development. Prior to joining SHL in 2016, Van Buren directed research and benchmarking on L&D trends at CEB, now Gartner, and the American Society for Training and Development (now ATD). The only true solution to bridging the gap between L&D and business leaders is to implement a portfolio evaluation approach to L&D. Learning that is delivered but not applied back on the job is referred to as scrap learning. These learning activities waste employees’ time and the L&D budget.